The 2016 Toronto Offsite Design Festival is in quick approach. The festival runs Jan 18-26 and this year we will be featuring the work of designer Nate Asis. 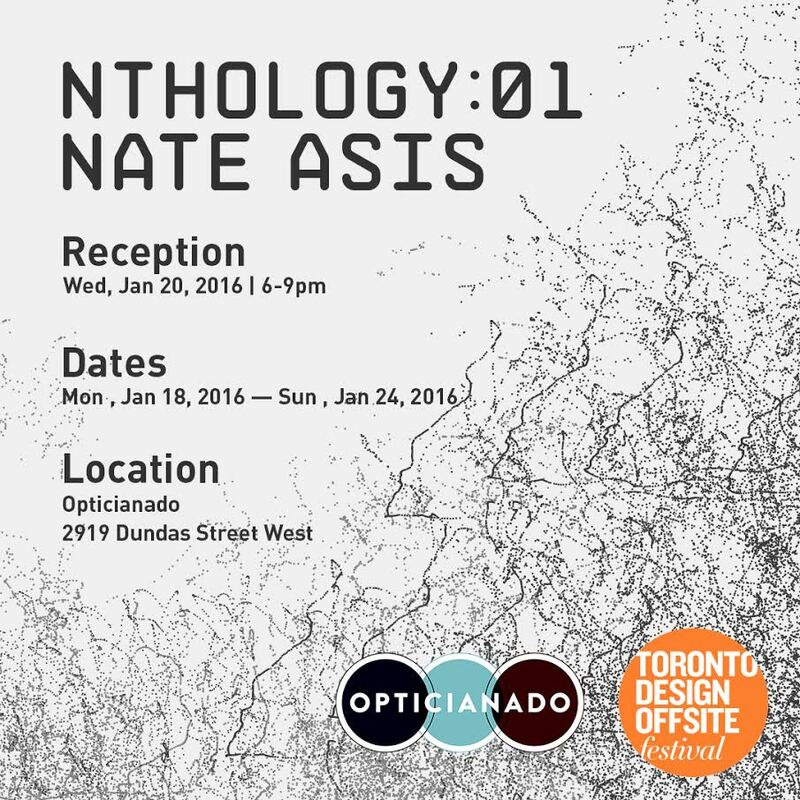 Drop by our opening reception on Wed, Jan 20 6-9pm.